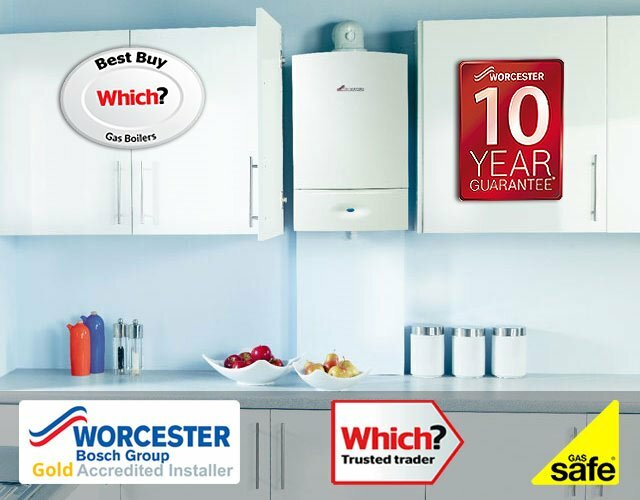 Here are just 2 of many options available to finance your new boiler installation. Running a modern household costs a lot of money and according to recent report could be account for over 50% of a family’s income. If you have a gas central heating boiler over 12 years old chances are it is wasting 30% of the energy it uses to heat water and even more heating water that is never used. That’s why it makes sense to install an energy efficient replacement combi boiler to save on long term running costs. 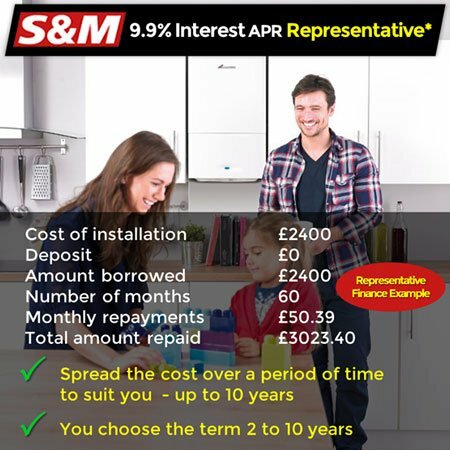 And to make financing a new boiler installation a whole lot easier and less costly, we are now able to make a range of highly competitive finance packages available via Ideal4Finance. 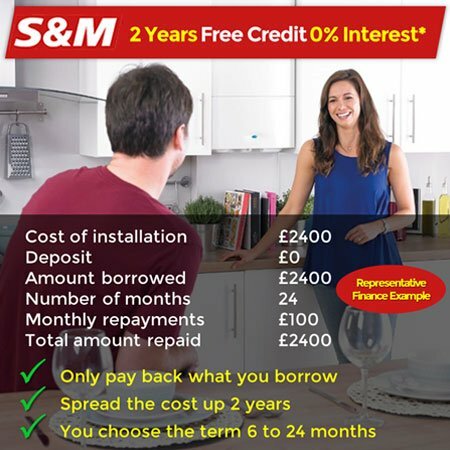 S and M Plumbing and Heating is an introducer appointed representative of Ideal Sales Solutions Ltd. Trading as Ideal4Finance, Ideal Sales Solutions is a credit broker and not a lender FM 703401. Finance available is subject to status. Loans of £25,000 and above are available on a secured basis. Think carefully before securing other debts against your home. Your home may be repossessed if you do not keep up repayments on a mortgage or any other debt secured on it.